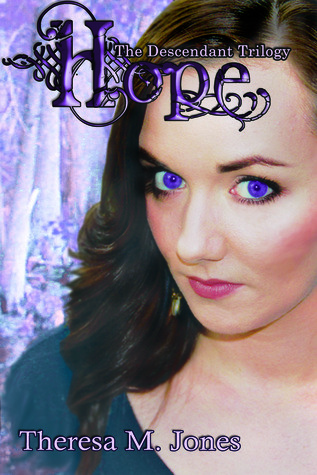 HOPE (The Descendant Trilogy #2) is available on Amazon!! 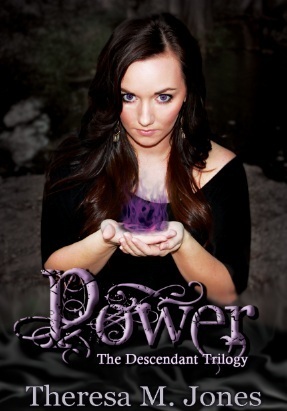 ALSO- POWER (The Descendant Trilogy #1) is FREE on Amazon!! TODAY to see Reviews of Hope! to see a Spotlight for Hope!